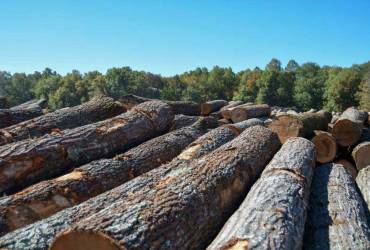 We market both high-end quality slicer veneer and rotary veneer logs to domestic and international customers. 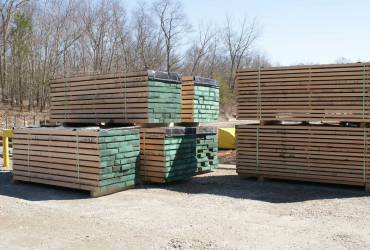 We manufacture Northern Red Oak, White Oak, Hard Maple, Soft Maple, Birch, Ash, and Poplar lumber species. 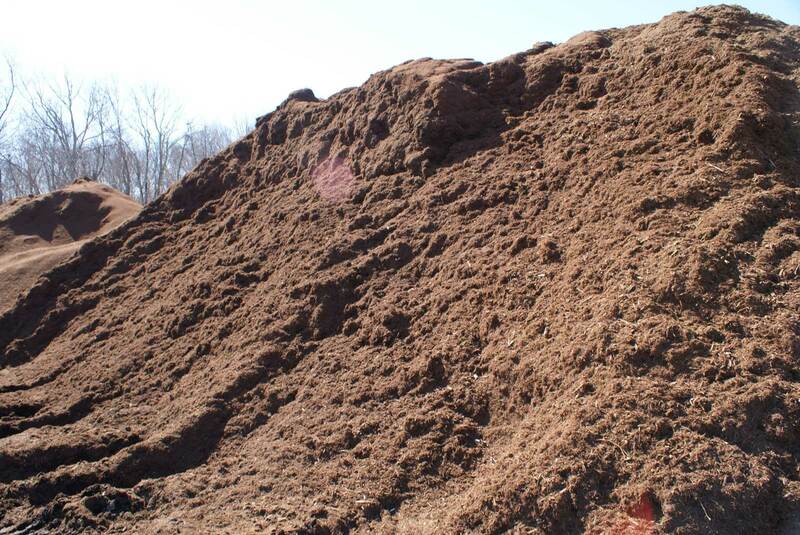 Our bark is the highest quality available on the market today and at the best price. 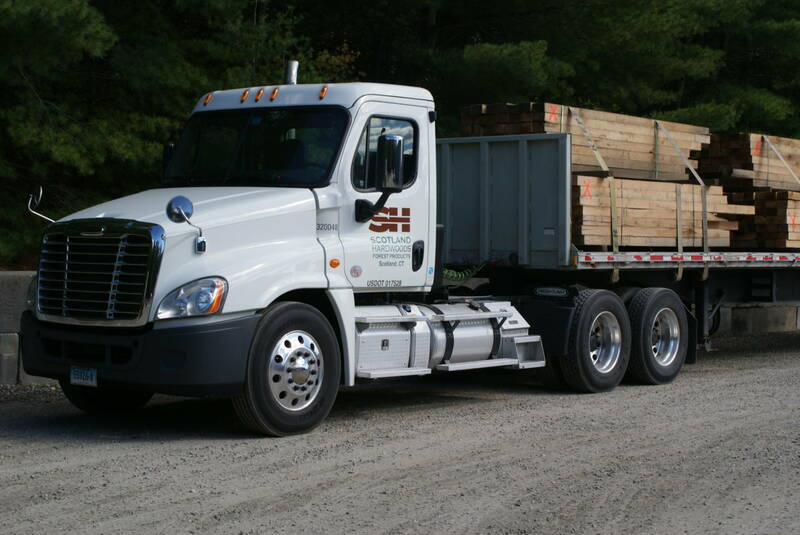 We own our own trucks and have access to numerous independent drivers that are available to make deliveries. 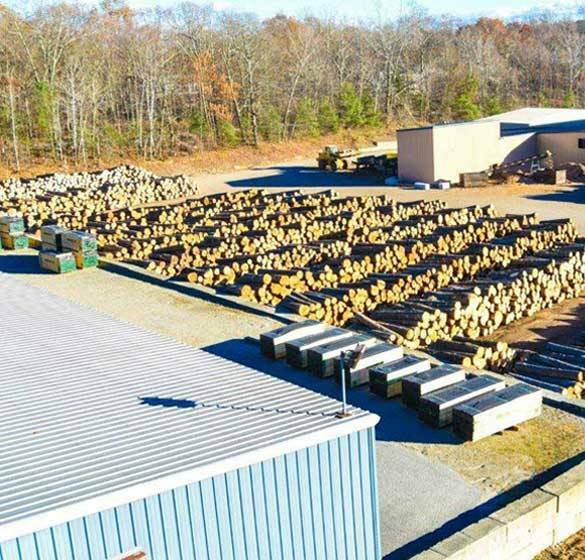 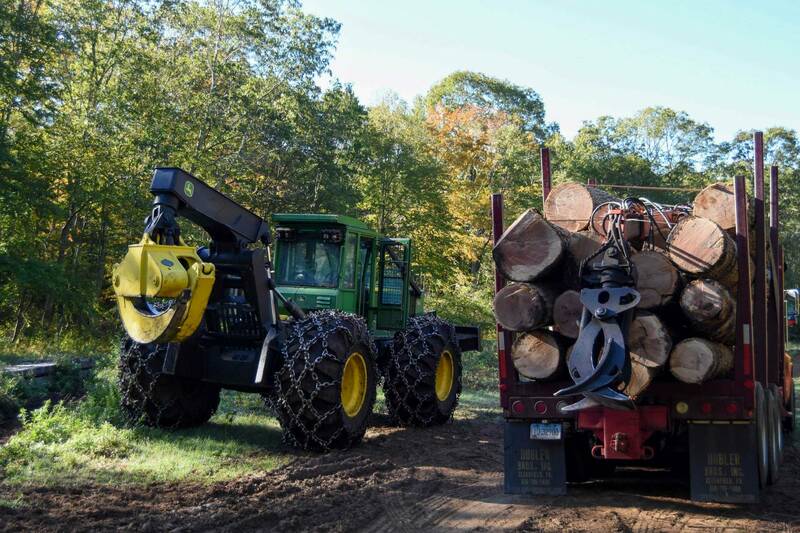 Located in Northeastern Connecticut, Scotland Hardwoods is known for consistent, superior manufacturing and quality forest products globally. 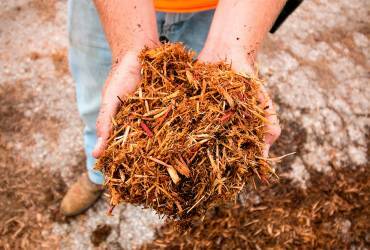 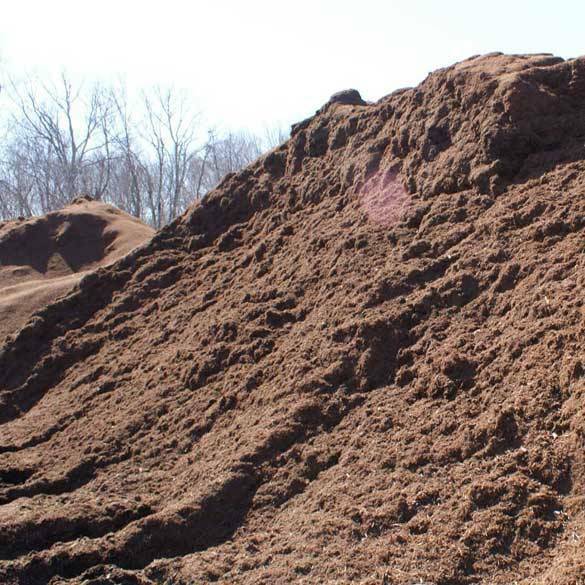 Among our products are woodchips, bark mulch, and sawdust used in paper manufacturing, sheet board products, landscape material, biomass fuel, and animal bedding. 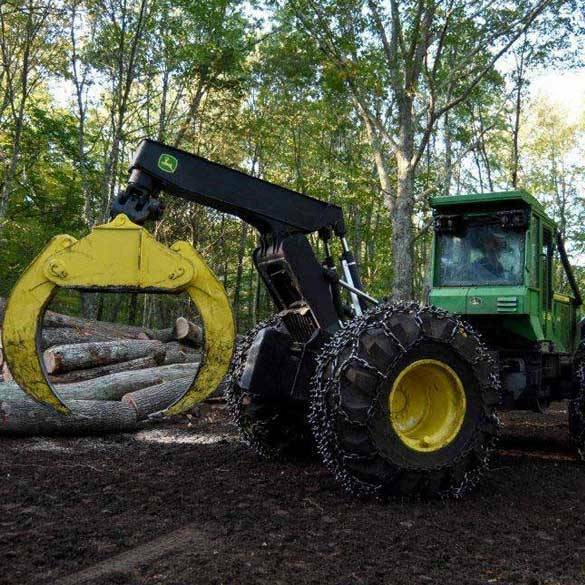 Scotland Hardwood’s full time staff of State Certified Foresters can provide you with expert consultation and forestry services..
Don’t Forget! 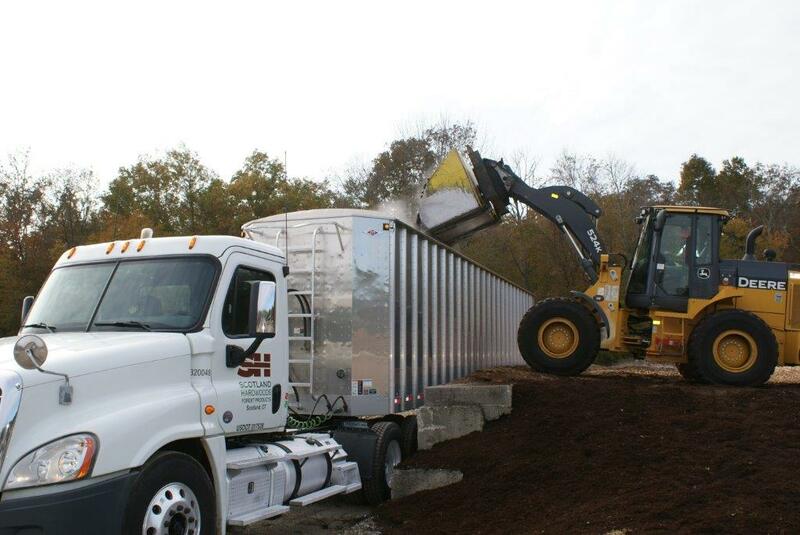 We offer the Best Mulch available in Connecticut at the best prices.